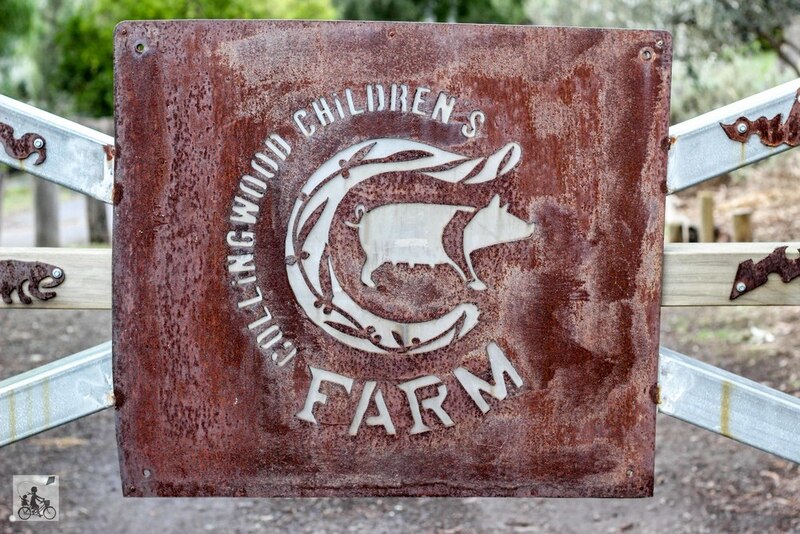 A taste of country life - ten minutes from the urban sprawl at Collingwood Children’s Farm. When you stand in the middle of this little farm, it is hard to believe exactly where you are in relation to the centre of the city. This farm is believed to be the oldest working farm in Victoria, with details of European farmers working the land here since 1838. It is a perfect spot for your little ones to explore and for a family adventure. 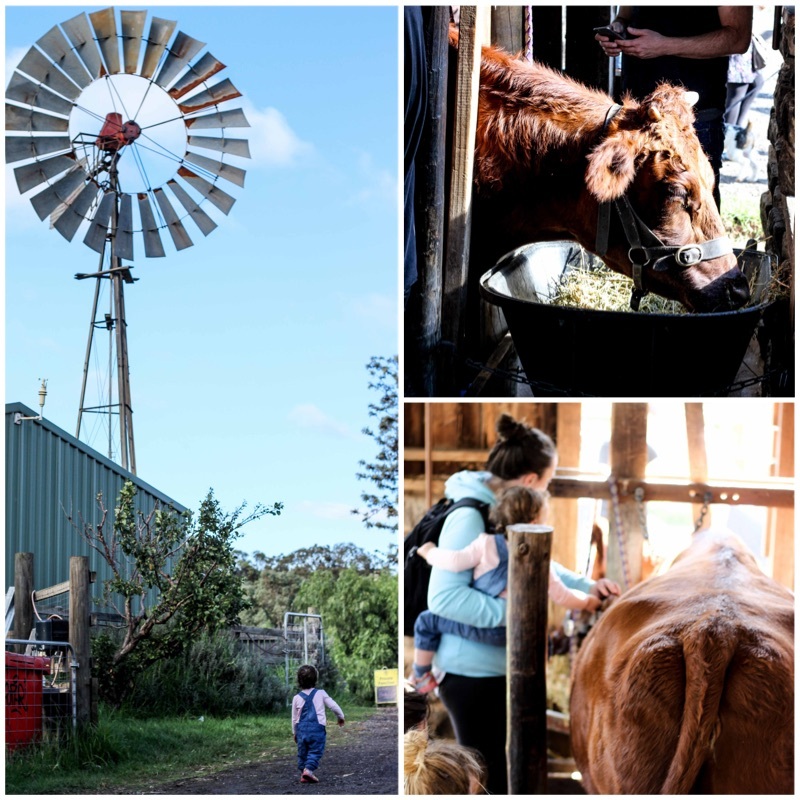 You can begin your farm yard day with patting the horses (which we discover have a taste for ankles), spy on some sheep, chase some chooks and of course, visit a noisy donkey. It doesn’t stop there with cow milking and brushing (this is one slick and well groomed cattle), time for some guinea-pig cuddles and on some selected weekends, tractor rides AND pony rides. You will find all the classic farm life activities going on as you wonder throughout the yards including the kitchen garden and chook pens. Having a party here sounds ace with your own farmer host and tours of all the animals. Plus it can be catered by the Farm Cafe, which is a pretty good choice for all visiting the farm or just walking past. Mamma’s special mention: every second Saturday of the month you will be able to do your shopping as well with the Farmer’s Market being held at the Farm. But the best part about Market day (or at least until 1pm) Entry is $2 per adult. Entry for children is free and you can stay all day! You can also team up your farm visit with a stroll through the beautiful grounds of the Abbotsford Convent!